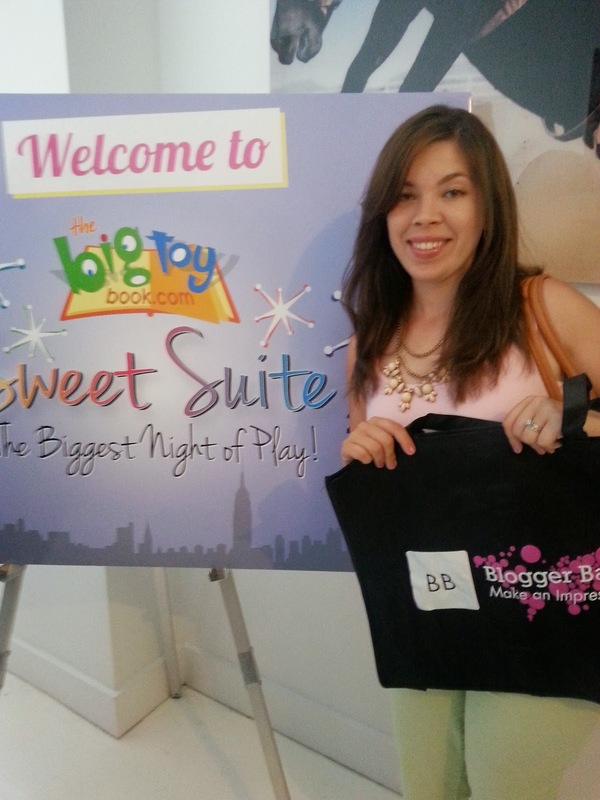 I had the privilege of attending a Blogger Bash in NYC! This features 10 themed parties that serve as networking opportunities between bloggers & big-name brands! I wanted to share some of these brands and the new products coming out this AUGUST & Fall! Hosting a birthday party for your child? 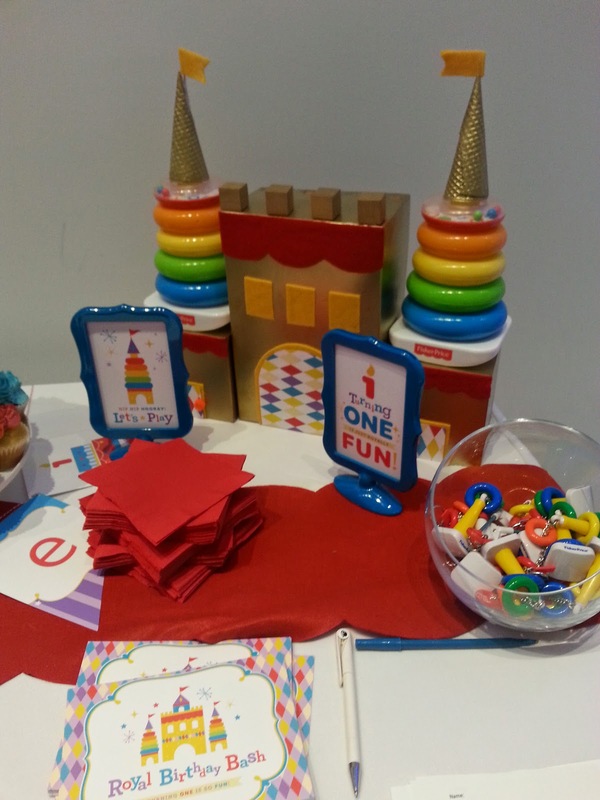 Fisher-Price has a Birthday planning ideas, Coupons & themes. Fisher-Price believes deeply in the power of innovation and fun to bring out the full potential of the world’s children. The Fashion Angels made their debut as a kit with the 4 Fashion Angels cardboard dolls, with fabric, clothing and accessory patterns, gems, buttons, and other trimmings to make a “gotta-have-it” clothing collection to dress the dolls. 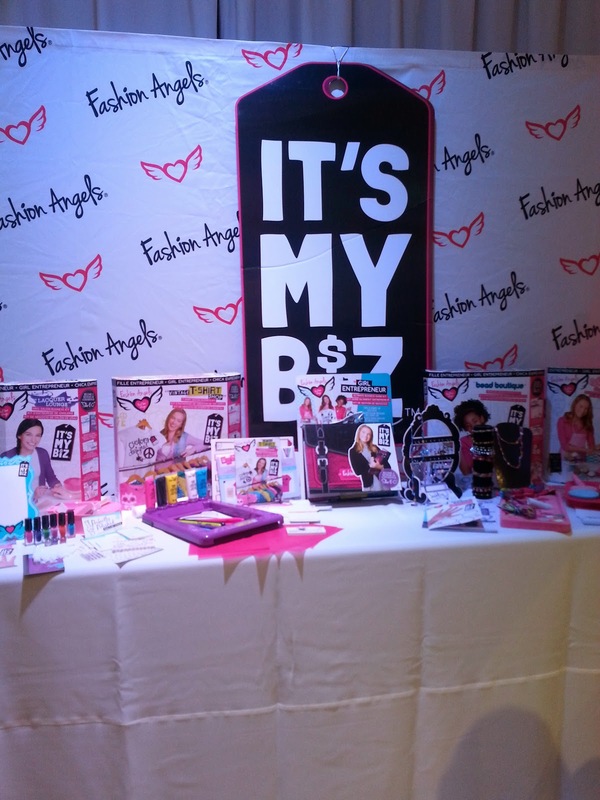 These are great for Tweens to learn how to create a business and sell products! They even come with receipt slips and how-to guides! 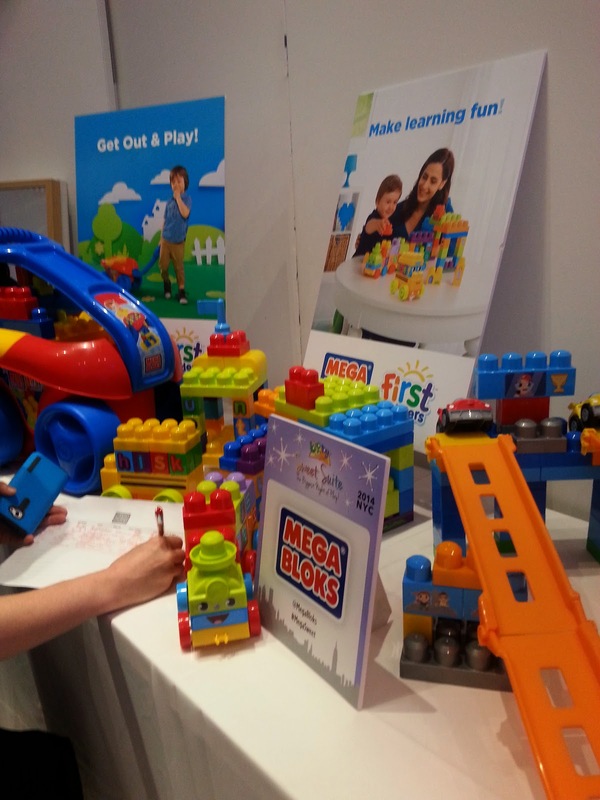 If your child can imagine it, they can make it real with our colorful and durable Mega Bloks!This has been a staple in our family for years & years. 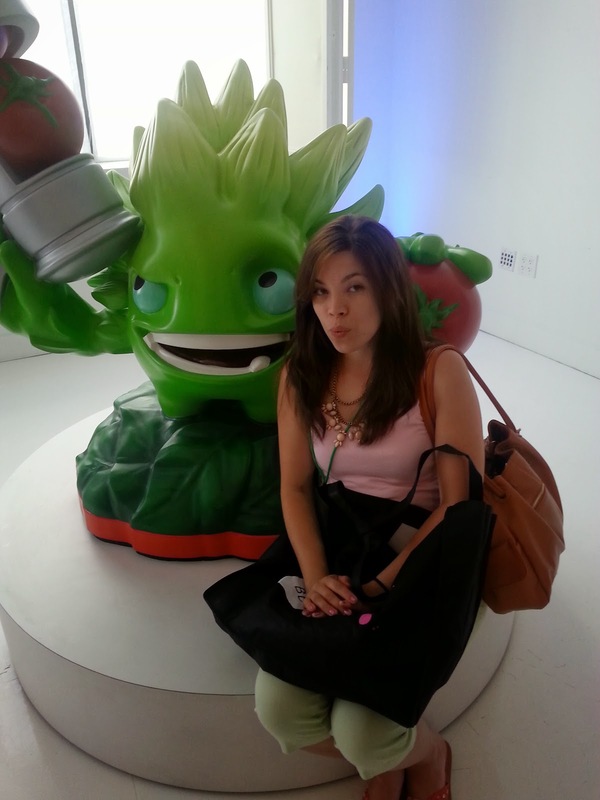 I was rather excited to see them at the Blogger Bash. 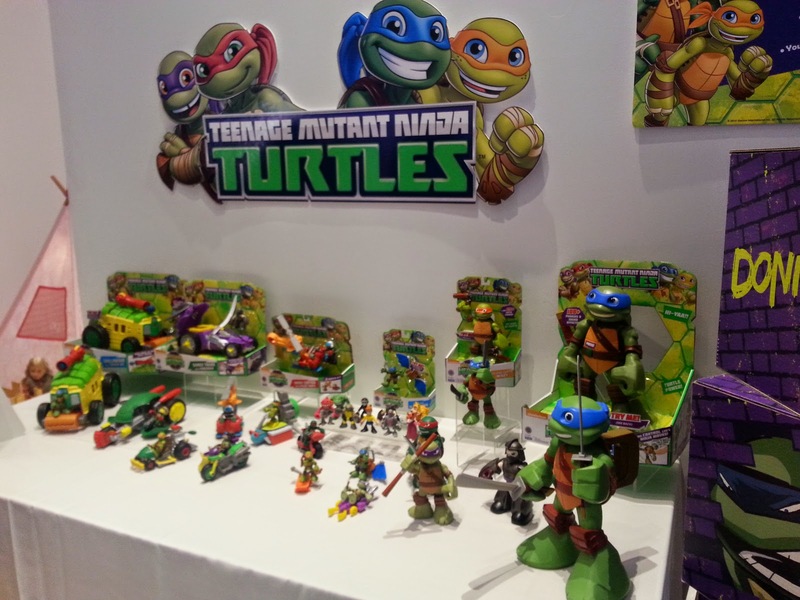 Playmates has created a new line of exciting Teenage Mutant Ninja Turtles toys to support the younger generations. 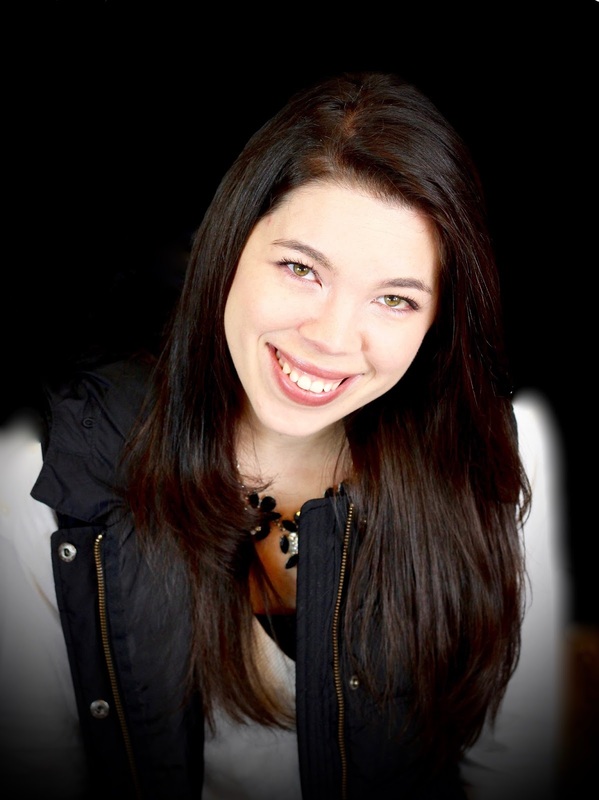 They are softer and have "friendlier" faces to reach a younger crowd. I have to say I was rather impressed with these toys! 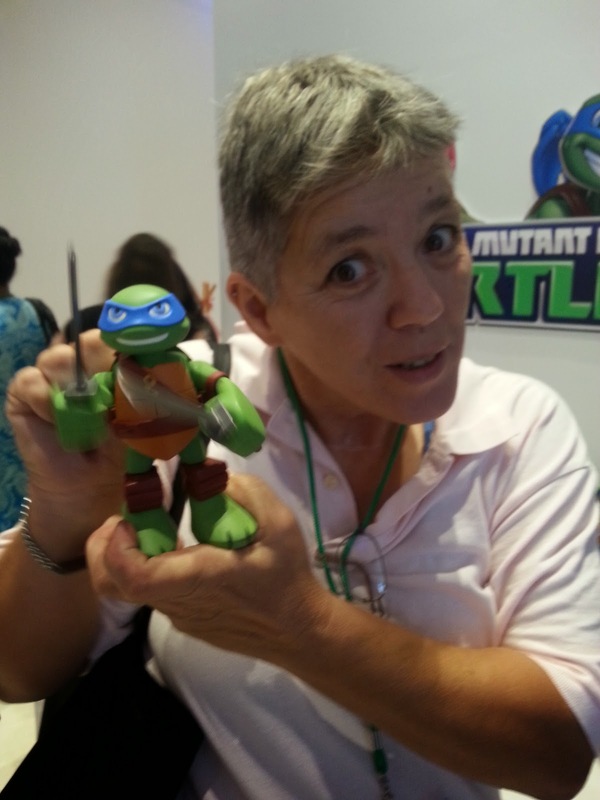 Even "grandma" enjoyed these toys & brought some home for the grand kids! 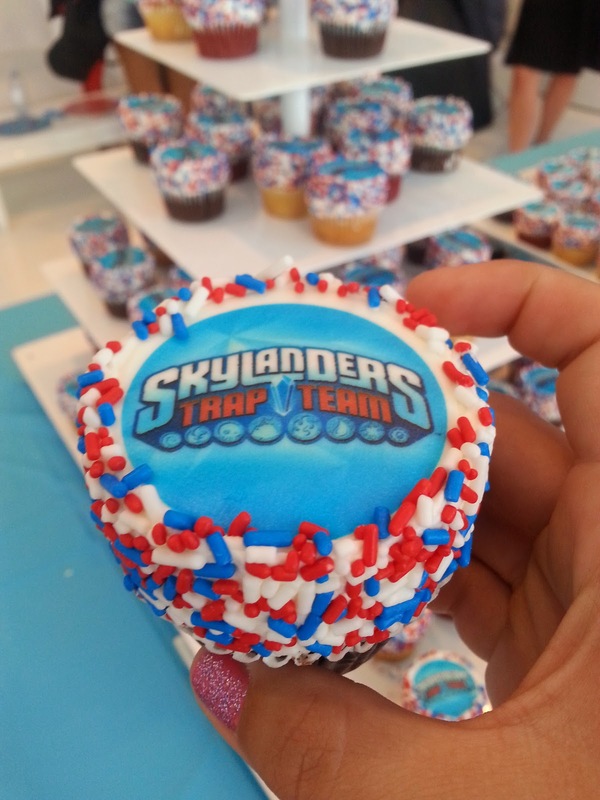 Skylanders trap team were around in true gaming fashion. I decided to maybe grab a photo with a character! 3 Unique Dark Edition Skylanders1 Ultimate Kaos Trap1 Life Trap and 1 Water Trap Dark Edition Trap Collection Tray 2-Sided Collection PosterTrading Cards and Sticker Sheet! 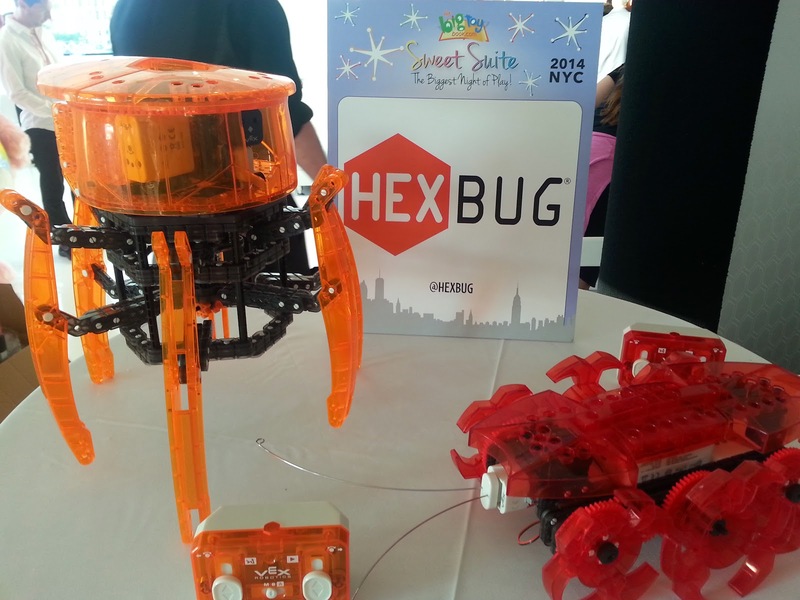 HEXBUG was designed to give children a positive experience with robotics at a young age. Mclachlan loves these techno savvy gadgets! People are drawn to the HEXBUG brand for our products’ fascinating behavior, intelligent bug-like attributes and eye-catching packaging. Some of the products are so animated, they even fool cats, dogs and some humans into thinking they are alive! These pictured above are ones you can build and create on your own and then they are remote controlled! At the end of the Sweet Suite we also attended an After Party. This was hosted by Angry Birds! 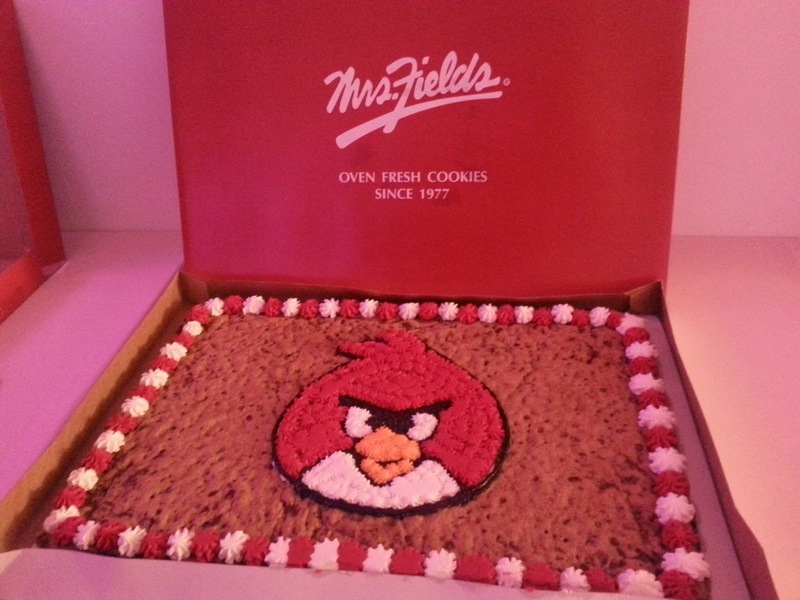 I just had to share the creative cake above. I will say day 1 was full of fun, toys, sweets and fun!